Coaching comes in many different formats and styles, but ultimately it's about helping you or your business produce a step change in performance. Coaching also allows us to tailor what we do to meet your individual and business needs. Coaching is a transformational technique focused on improving performance. It is the facilitated process of helping individuals, teams or businesses to move from their current position to a higher level of enhanced performance. It's about focus. 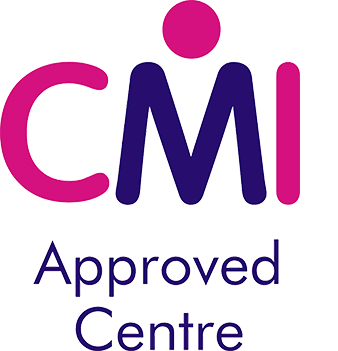 CMBD coaches are amongst the most experienced and best qualified anywhere. With a proven track record of success we help both individuals and teams to produce transformational results for themselves and their business. Coaching is a proven business tool with a strong ROI. Coaching programmes enable leaders, managers and teams to effectively support the strategic goals and objectives of their business or organisation. CMBD deliver great coaching outcomes and experiences for our customers. There is a wide range of coaching styles and specialist services available, but great coaching is not about applying fixed formulas or models to an individual or business. It is about working with leaders, teams and businesses to help them identify where they want to be and how to use their unique strengths and capabilities to get there. Your coach will work with you to challenge your thinking, your assumptions and your comfort zones. They will keep you sharp, helping you to see both the opportunities and the threats and to harness the authentic approach that makes your business unique. Your coach will help you look at things differently, utilise your individual and business strengths to explore possibilities and opportunities and bring out the fire, energy and imagination that makes your business successful and unique. At CMBD, we take the time to understand your coaching needs and how we can help you to meet your goals and objectives. We start by defining with you the targets and expectations that you have. Then we match you to a coach best suited to helping you achieve these. Surveys suggest that most of us believe we are working at 30-40% of our true capability and that most office-based jobs are only truly productive for about 3 hours per day! So to start understanding the power of coaching, contact us for an initial complementary exploration meeting.